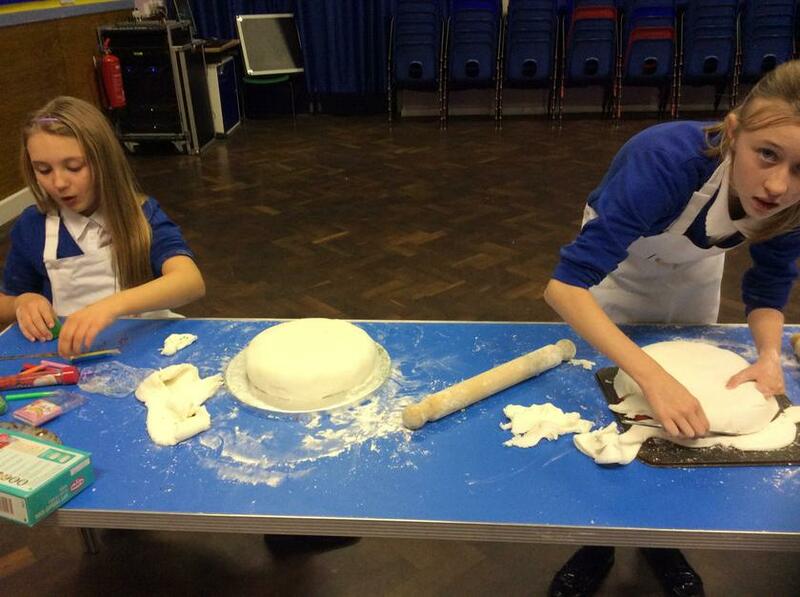 Say hello to our brilliant bakers. 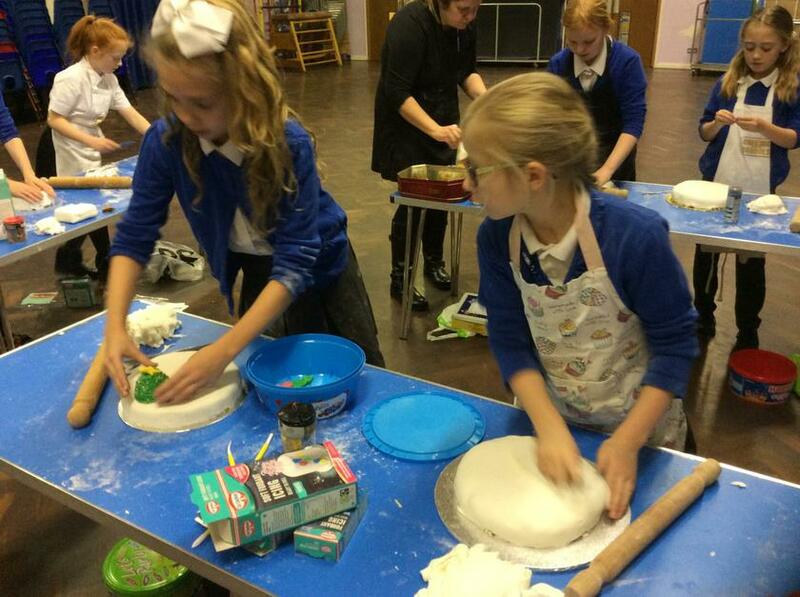 This week (19.11.18) we have made melting moments. 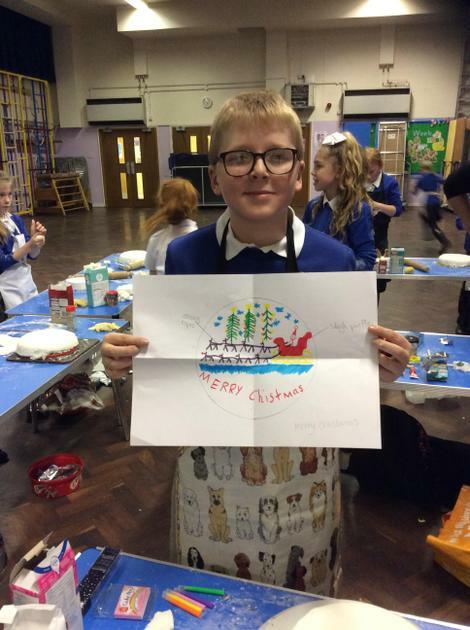 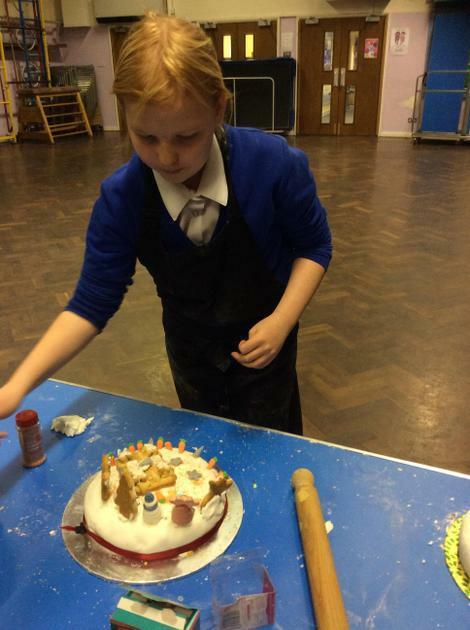 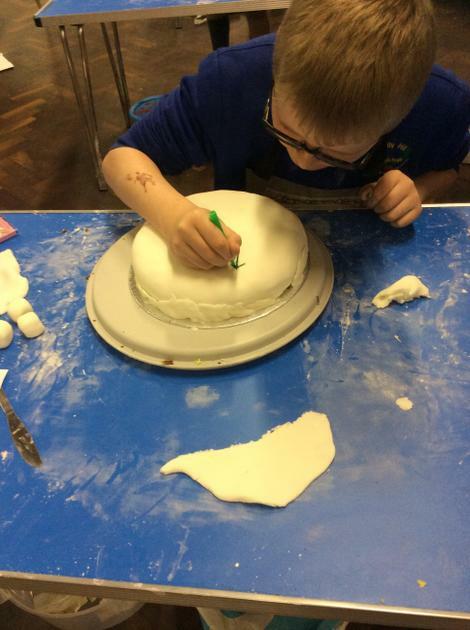 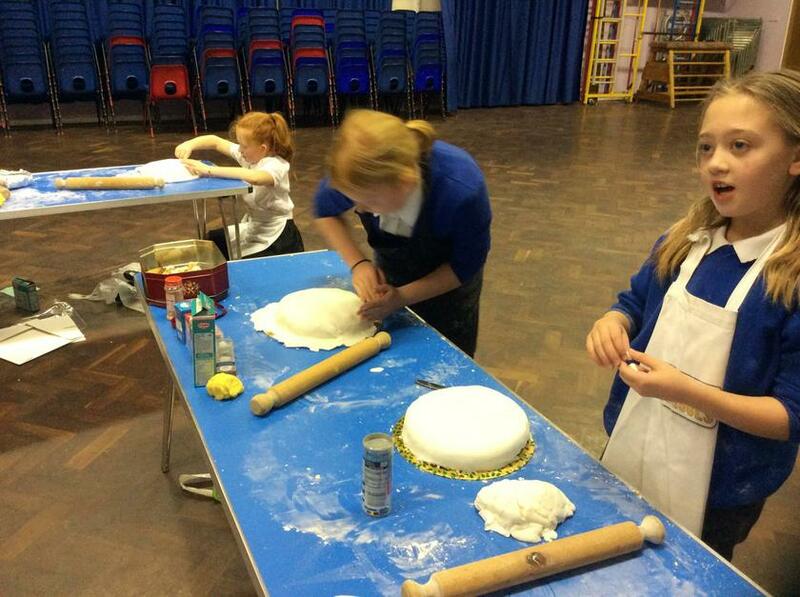 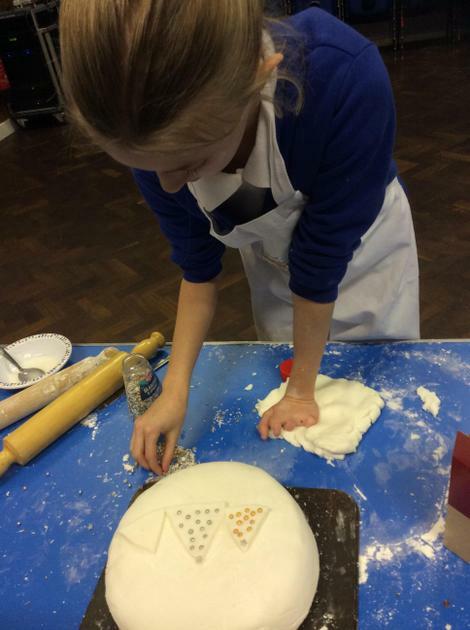 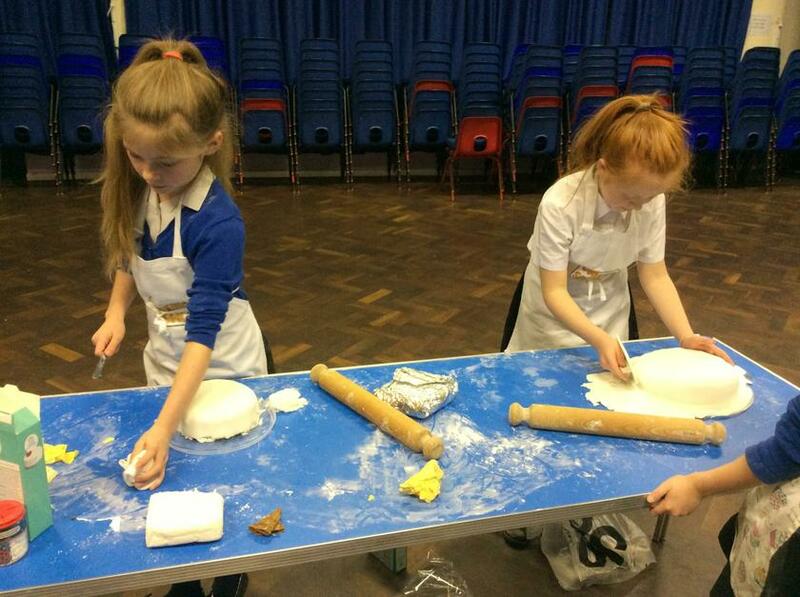 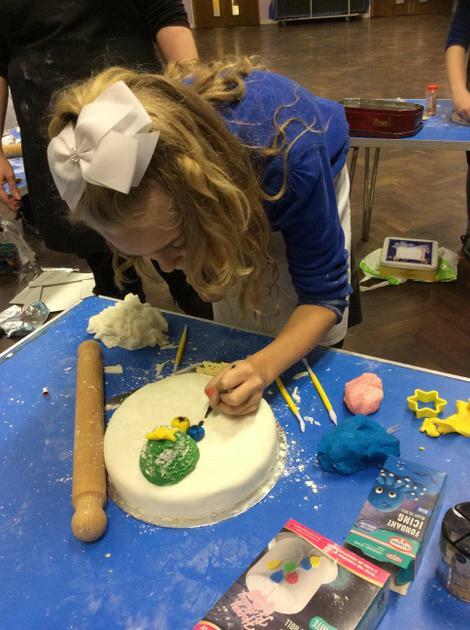 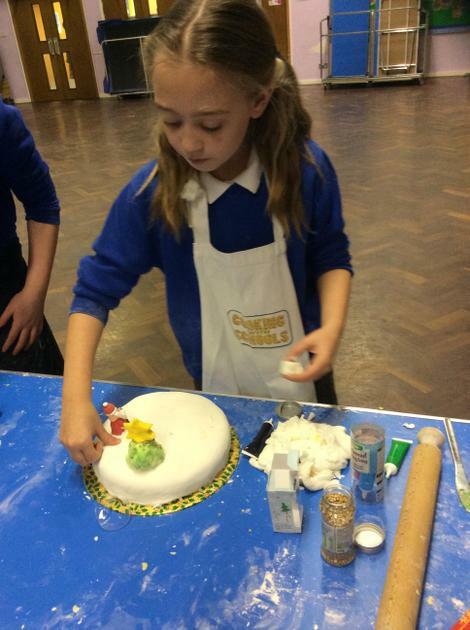 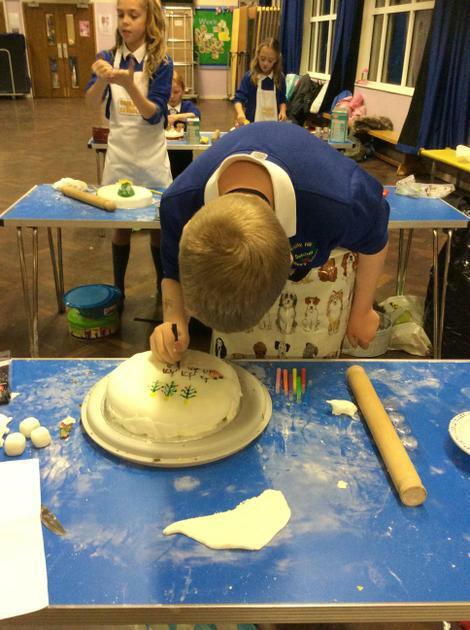 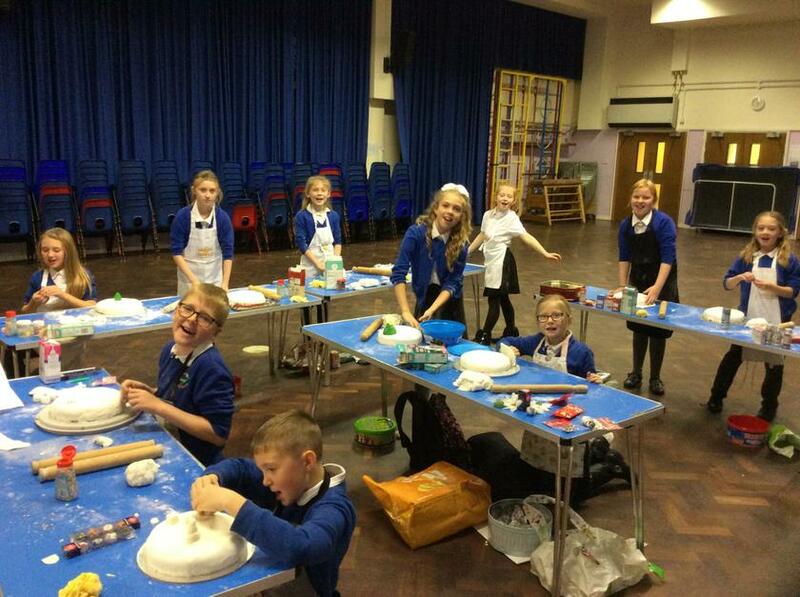 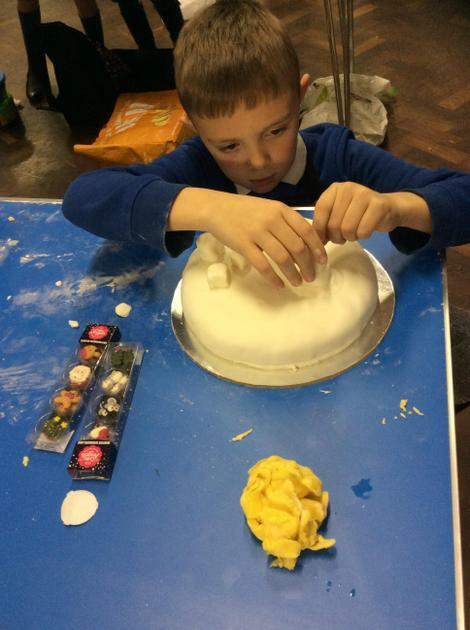 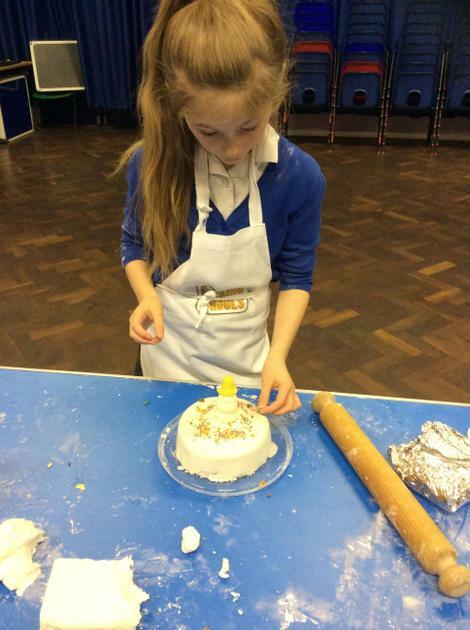 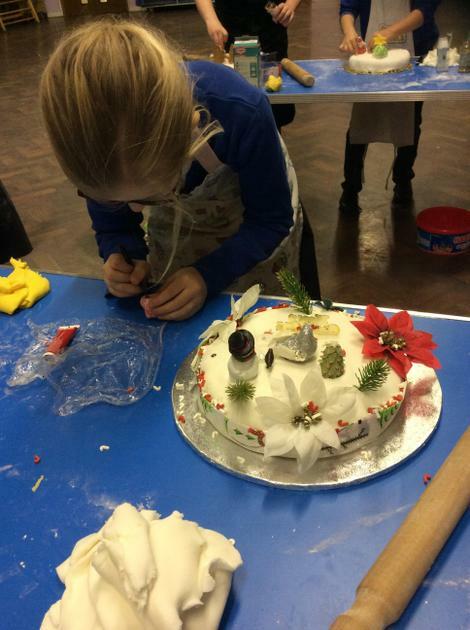 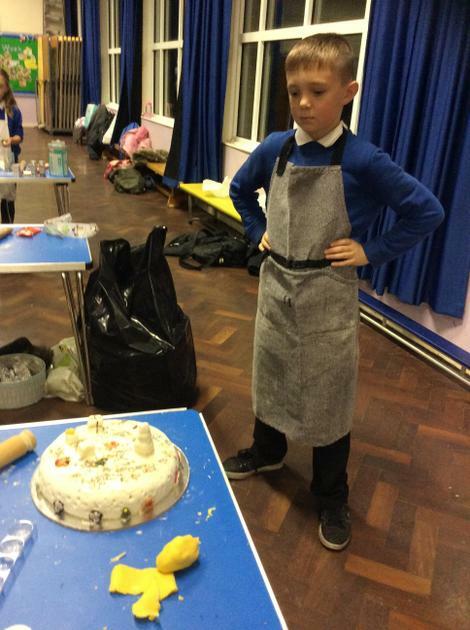 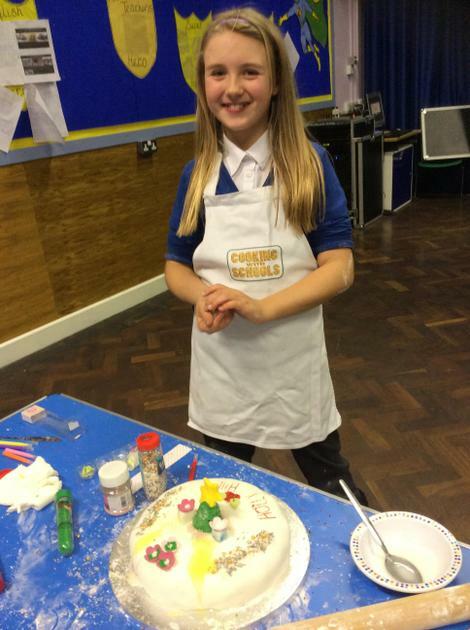 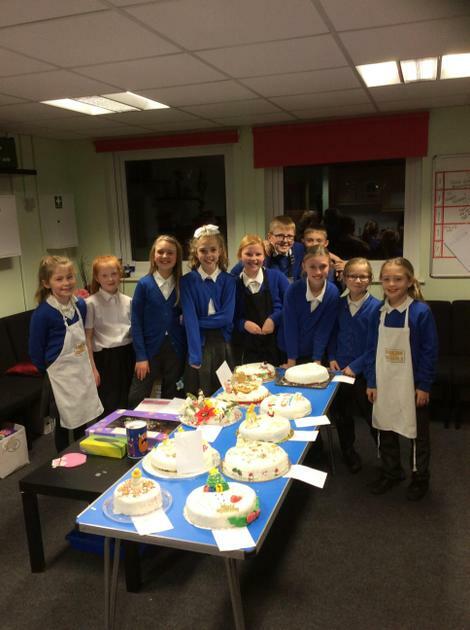 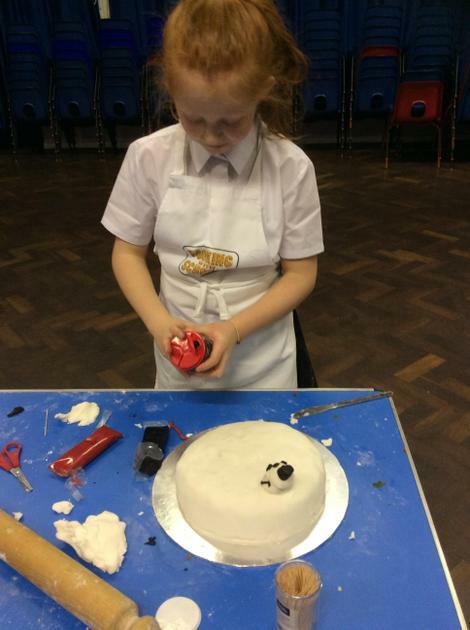 What an exciting night (12/11/18) we have made our Christmas Cakes. 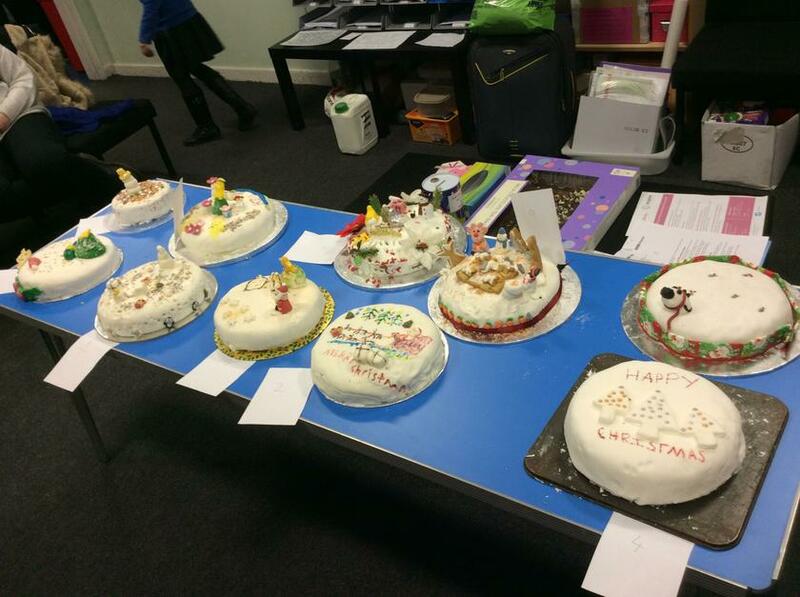 We will decorate them in a few weeks time.